The track is from her upcoming HEAVN project due on July 11. Singer/songwriter Jamila Woods is best known for her stunning vocal takes on Chance The Rapper's "Sunday Candy" and "Blessings" but now she's stepping out on her own with her debut HEAVN. 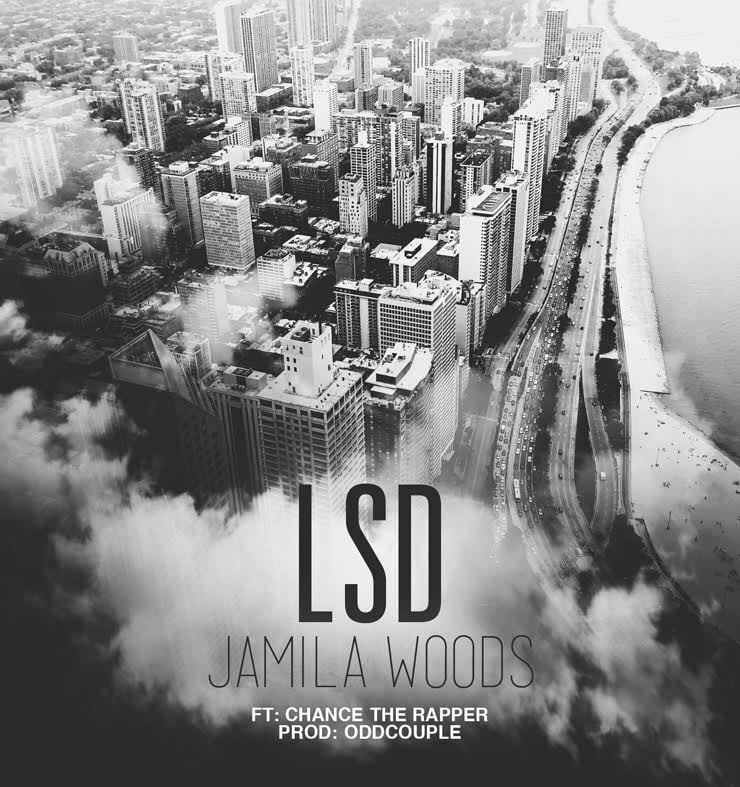 The newest offering is a track featuring Chance called "LSD." This isn't some of that old Chance "acid rap," but an ode to their home city of Chicago with "LSD" standing for Lake Shore Drive. Jamila had this to say to The FADER about the song. HEAVN will be released on Chicago indie Closed Sessions and will feature Chance, Donnie Trumpet, and a host of others. 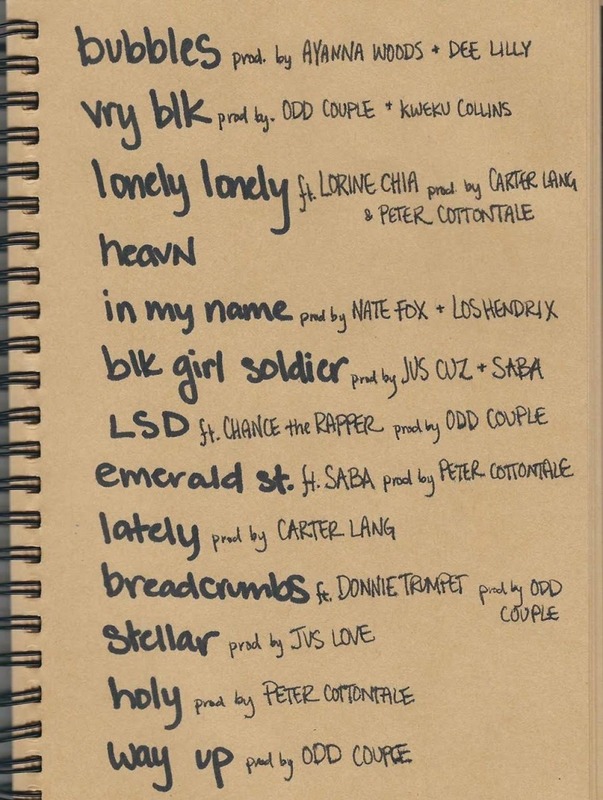 Check out the tracklisting and listen to the song below.